Have you seen our Onboarding Ebook? Click here to download it now! 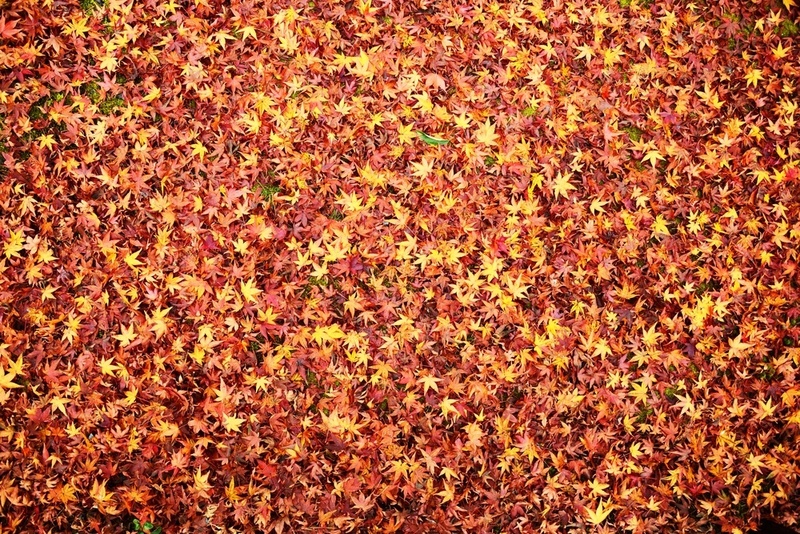 Ask anyone who works in human resources about the signs of autumn - chances are, leaf colors and pumpkin spice beverages aren't at the top of the list. In the HR world, open enrollment, preparing form 1095-C and setting up next year’s payroll schedule are really what signal that fall is here. There’s paperwork to file (or e-file), employee data to verify and did we mention the deadlines? It can make for a hectic time with lots of projects to keep track of. Read on to stay organized and manage the chaos. We have the best products, from payroll software to HR compliance and all points in between. We have the best processes, from seamless onboarding to understanding the lifecycle of an employee. We have the best people, from our friendly sales staff to our tech experts and payroll specialists. They all work hard to make sure there are no disruptions to your business.